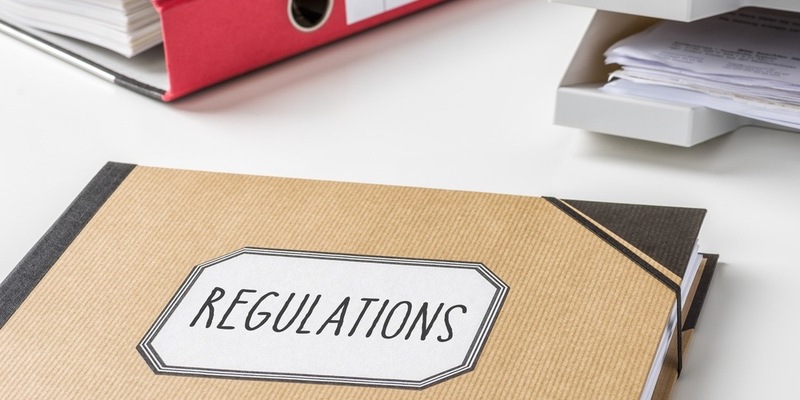 According to a recent study, government regulations and penalties imposed by regulators for noncompliance are the top concerns for many small to mid-sized businesses. These concerns are not unwarranted as 40% of survey participants indicated that they had incurred fines related to noncompliance. There are several areas of risk that businesses encounter related to employment. Applicant Rights – Do your application, screening, and selection processes meet all legal requirements? Are you being consistent? Recordkeeping – Are you keeping complete and accurate records? Are you keeping records of the right things? Are you storing your records in the proper manner for the length of time required by law? Employee Legal Rights – Do you notify employees of their legal rights as required by law? Are your policies consistent with those rights? Pay and Benefits – Are employees being properly compensated? Are you providing mandatory benefits in compliance with the law? Are you following the regulations and company policy regarding optional benefits? Supervision – Are your supervisors, managers, and company leadership following company policy? Are they applying company policies consistently among their subordinates? Are they acting in such a way as to reduce risks to the company? Termination – Have your practices supported the decision to terminate someone for legitimate business needs? Are you being consistent in your discipline of employees, up to and including termination? Don’t let these issues keep you up at night. The team of HR professionals at the Nevada Association of Employers (NAE) is here to assist Nevada businesses in identifying areas of risk for their company, evaluating the risk, and coming up with a workable solution to mitigate the risk. While there is no way to completely eliminate all risks of doing business, membership with NAE provides the right blend of guidance, HR expertise, and resources to manage the risks effectively. Contact NAE today to use your membership! We are here to help. If your organization is not a member with NAE, we would be happy to discuss all that NAE has to offer and what we can do for your Nevada business. Join NAE today to begin taking advantage of all the member benefits.